SadDoLLs are now releasing tribute video for the track "Jigsaw". 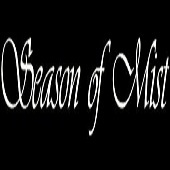 Vocalist George Downloved comments for us: "This song was originally recorded to be included in the upcoming album "Blood Of A Kind" but we decided, considering this is a SAW tribute to release it sooner and for free, as a gift to our lovely fans out there, and to give people a taste of how the new album sounds like. Hiili Hiilesmaa did a GREAT job and we would do all our next albums with him in a heartbeat! Plus i personally adore this song, it's my favorite form the "Blood Of A Kind" recordings." 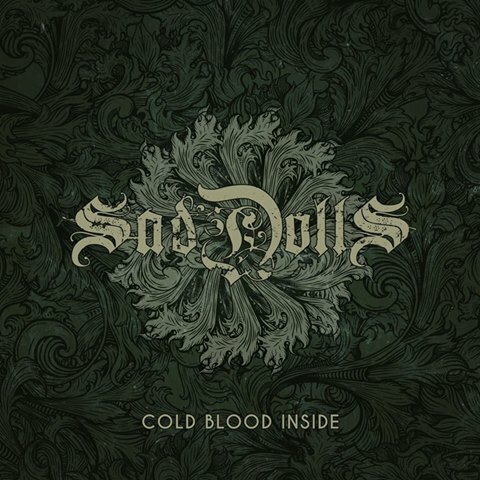 SadDoLLs have previously revealed artwork and track list of the first digital single for the upcoming new album called “Cold Blood Inside”.